In response to a teacher shortage in urban/rural areas and in specific academic disciplines, lawmakers came up with an innovative way to lessen the problem. Alternative teacher certification was developed to give individuals a chance to have paid teaching positions as they finished up their requirements for teacher certification. 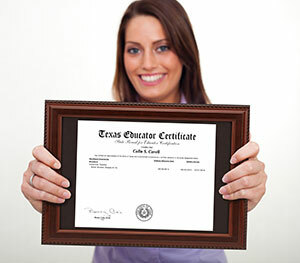 Alternative teacher certification was first initiated in Texas and has spread throughout the nation. 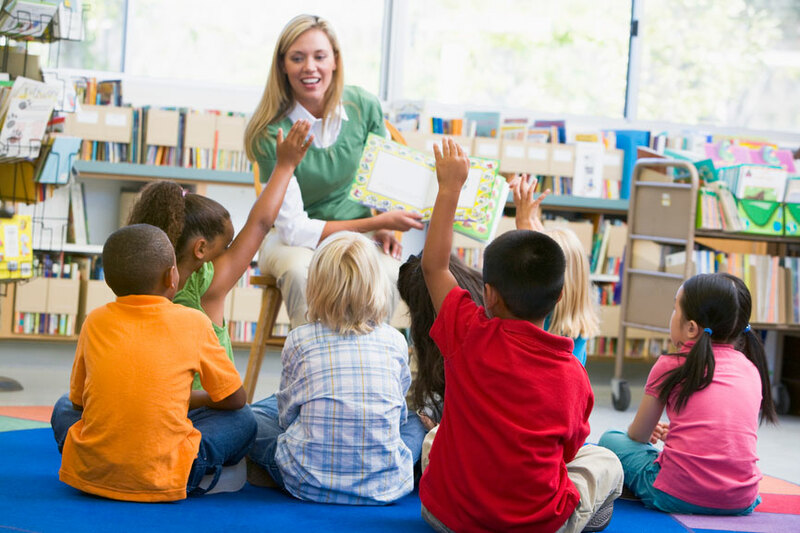 The Houston Independent School District in the urban areas of Houston first initiated the alternative certification program for teachers to lessen the teacher shortage situation. Currently, there are forty-six states in the nation that currently have adopted an alternative teacher certification program. The only requirement to become a part of the alternative certification program is a bachelors degree. By the late 1990's, experts predicted a huge shortfall of highly qualified teachers to fill open teaching positions in urban and rural areas. In addition, they predicted extreme teacher shortage problems in disciplines such as math, science, special education and bilingual positions. The projections in the late 90's stated that there would need to around 2.2 million new teachers hired by the end of 2010. This would work out to about 210,000 new teachers per year. Although the number of new qualified teachers to be hired seemed to be an exuberate number, the definition of new teachers needed to be examined further. A new teacher is classified as a teacher transferring from another country, another state, from another district, or simply a brand new teacher straight out of college or from an alternative certification program. The teacher shortage epidemic in certain disciplines is the most urgent problem facing school districts around the country. 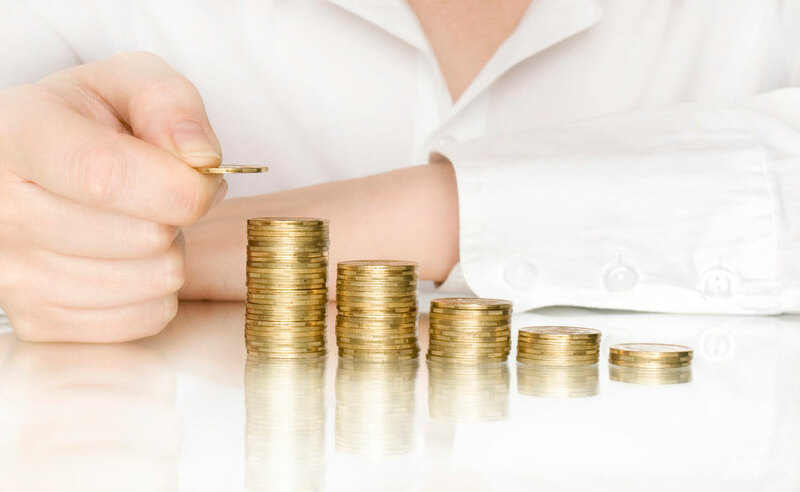 Many districts around the nation have increased stipends to attract teachers qualified to teach math, science, special education or bilingual subject areas. Teacher shortages have worsened in areas of the nation where there has been an extreme spurt of population growth. Many school districts around major metropolitan areas are facing a teacher shortage, simply due to the sheer number of new children entering the district each year. Also, legislation has forced several states to limit the number of children in each classroom. By limiting the number of children in each classroom, a worsening teacher shortage situation has arisen in many states. The No Child Left Behind law passed in 2001 has put new restriction on school district around the nation. Emergency certification and hiring teachers without a certification in certain disciplines were common practice before the No Child Left Behind law was passed. In accordance with the new law, school districts must ensure their teachers are highly qualified by the 2005-2006 school year. This has left a teacher shortage in many districts around the nation. Individuals have also been leaving the teaching profession because the pay in many rural and inner city schools are relatively low. In addition, an aging workforce of teachers has exasperated the teacher shortage problem. Currently, nearly one third of the 3 million teachers in the nation are over fifty years of age. Some experts have predicted that nearly one half of all teachers could retire by 2010. The culmination of these factors have put a strain on school districts around the nation and has created a teacher shortage problem that has hit epidemic proportions.